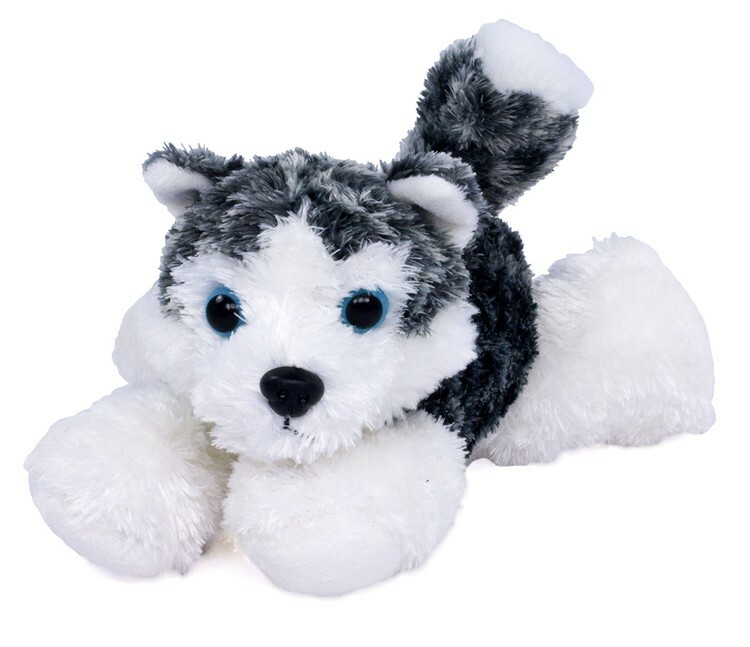 Mush is a soft 8" gray and white husky dog that is best decorated with an imprinted bandana. Dogs are great companions and make for a fun promotion. This stuffed animal is from our Premium line of plush toys. This product complies with all U.S. Consumer Product Safety Improvement Act (CPSIA) product safety requirements. Safe for children of all ages.